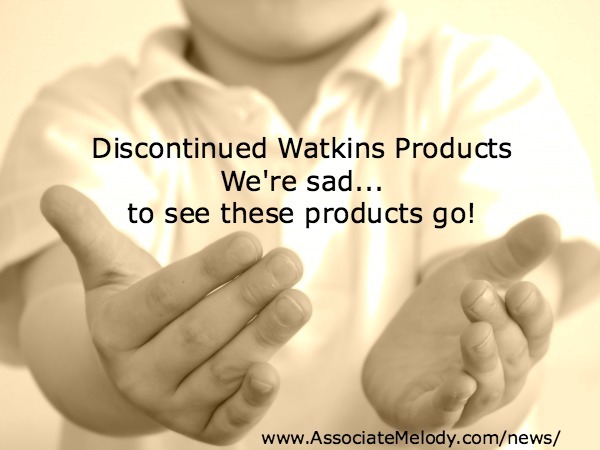 We are always sad when we have to discontinue any of our wonderful Watkins products, we know some are your favorites and you will miss them. Please check this list of products being discontinued in Canada and be sure to order any you want right away! 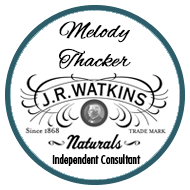 You can shop conveniently at my JRWatkins online store, be sure to click the Canadian Flag to ensure you are in the correct catalog. Remember to avoid disappointment order now at my JRWatkins online store, be sure to click the Canadian Flag to ensure you are in the correct catalog.